CNN International Commercial (CNNIC) has made two new appointments in the Asia Pacific region. Zab Ali (pictured) has come on board as digital director, North Asia and Delilah Chan as sales director, Southeast Asia. 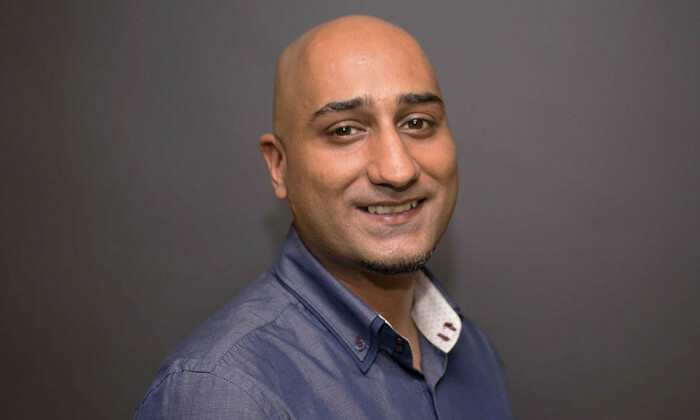 Ali will be based in Hong Kong and his primary role will be to engage with a greater number of brands on digital campaigns and enable brand integration through innovative advertising solutions. These include building and strengthening partnerships with advertising technologies, while promoting CNN’s data strategy and business development. Ali has worked in both the UK and Hong Kong before joining CNN International Commercial. He was most recently with Havas Media. Prior to that, he worked at agencies such as MRM//McCann, iProspect and Carat. Meanwhile, with 18 years of experience working and leading teams across South East Asia, Chan will oversee CNN’s Advertising Sales team based in Singapore. In this role, she will develop strategic partnerships and manage relationships with key clients and agencies to drive CNNIC’s business goals through multi-platform strategies that are industry-leading and innovative. Prior to joining CNN International Commercial, Chan was the head of sales in APAC for SuperAwesome, the largest kids-focused digital media platform in the world. Before that, she held positions such as head of business for Twitter in SEA, and led the BBC Advertising Sales team in Singapore.